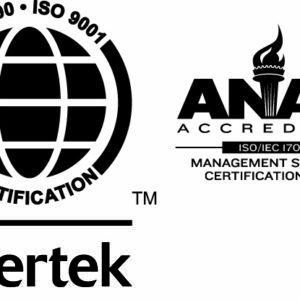 Our quality assurance is how we make sure our clients choose us for the best carbon fiber composites solution. It includes high quality product performance, customer focus, on time delivery, reliability and safety processes and products. 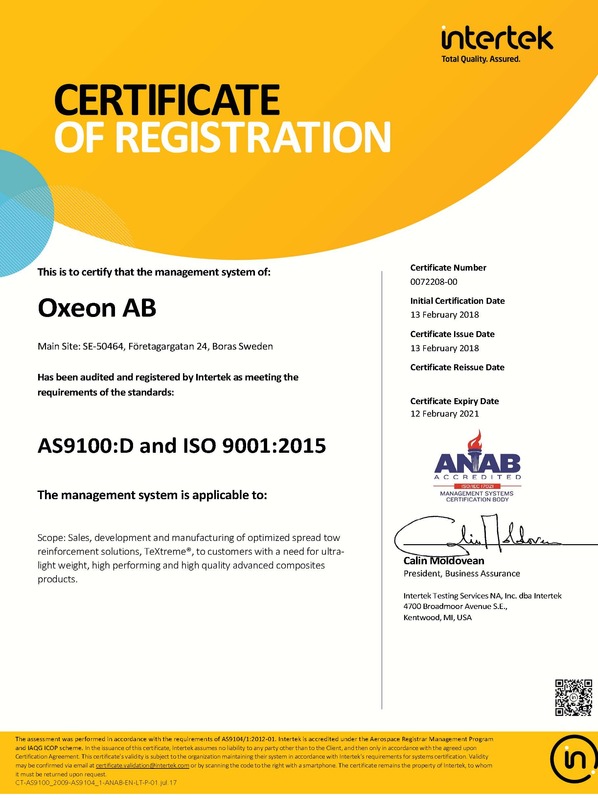 Our quality work is after the system standard AS9100 also includes ISO9001 in its entirety. Our materials are developed, verified and validated against our customers’ specifications or if not in place to our own very high requirements in areas such as dimensional tolerances, mechanical properties optimized weights as well as the unique material properties such as drapability, handling, cover factor, pick and place and cutting. The usage of vision control and x-ray control, shows how important the quality control is for us. It’s our customers who determine how well we perform. We actively work towards being our customer’s first choice by being responsive and flexible in meeting customer requirements. We also strive to be experts, fulfilling our customer’s needs by provided the support in calculations and simulation, in lay-up optimization, in tailored reinforcements, in manufacturing and in marketing support. A prerequisite for a satisfied customer, is that we meet customer requirements in terms of on time deliveries, which we achieve through active logistics planning, short lead times, efficient and flexible manufacturing processes. In order to achieve our high standards of reliability and safety – in both product development processes and in products, services and working environment – we have a systematic approach called the Oxeon APQP model. In the end this work model safeguards the reliability and safety of staff, processes and not the least products and services to our customers.